About 70% of civilian fire fatalities occur in residential structures. 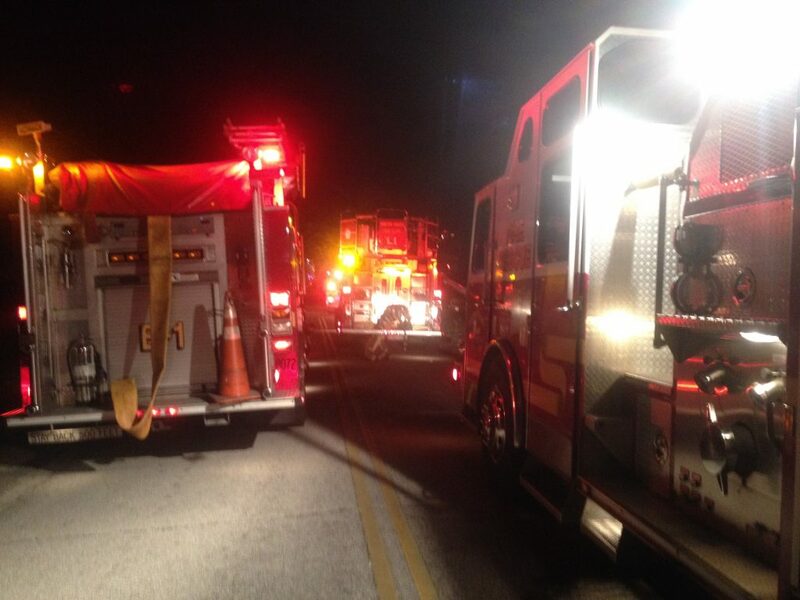 About half of the civilian fire fatalities occur between 10 p.m. and 6 a.m., when most residents are sleeping. More than half of the fire deaths (55%) occurred in bedrooms even though only about 7% of the fires started in the bedroom. On average, 9 people everyday die due to fire in the United States. Cooking is the leading cause of home fires and home fire injuries and is tied for the second leading cause of home fire deaths. 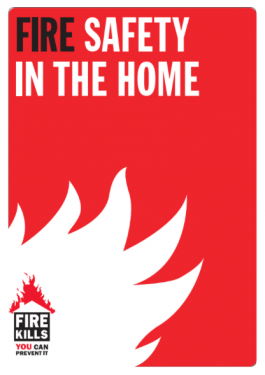 Below are links to any information you need on Fire Safety in the Home. 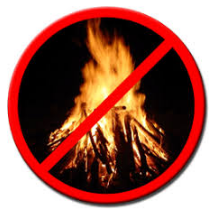 The City Of Winter Haven along with the Fire Marshall’s Office has a no burn policy in the city. 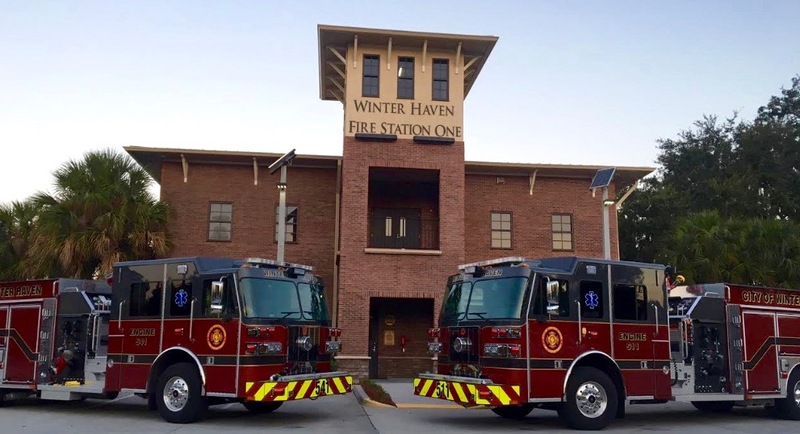 The City of Winter Haven operates in accordance with Florida Administrative Code and Winter Haven Code-City Ordinance for allowing the collection of such items by waste collection. Winter Haven Code Sec. 14-9 It shall be unlawful to burn refuse or garbage.